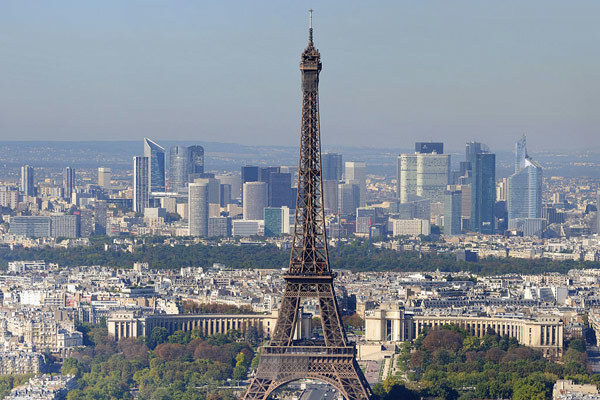 Paris has confirmed its bid for the 2024 Olympic Games in a letter to the International Olympic Committee (IOC). “Hosting the Games is to open up to the world and Paris is firmly rooted in the tradition of extending a welcome, which our candidature hopes”. Paris hosted the Olympics in 1900 and 1924 and bid unsuccessfully for the 1992, 2008 and 2012 Games. During the latter bid, Paris was considered the favourite but lost on the final ballot to London by a narrow margin. The deadline for formal submission of bid entries is Tuesday and the host city will be elected in September 2017. Other cities bidding for the 2024 Games include Hamburg, Rome, Los Angeles, and Budapest – while the Toronto mayor is considering a bid after the Canadian Olympic Committee voted to endorse it Friday.